Mori Art Museum is just the type of forward, innovative, modern art you would expect to see in Tokyo. The museum doesn't retain a permanent collection, instead it focuses on rotating installations, research projects, and contemporary pieces relating to film, fashion, photography, architecture and painting from various well known artists and up-and-comers (think Ai Weiwei and Tokujin Yoshioka). The building itself is a work of art. Concrete, wood, and glass have been masterfully combined to create a modern, clean look which serves as a world class backdrop for art and exhibitions. The museum is located high up on the 53rd and 54th floor of the Mori Tower in luxe Roppongi Hills district and boasts some seriously great views. For one of the best views of Tokyo ride the elevator up to the roof top sky deck (it will cost an extra ¥500 to get up there) and you'll get a great city photo. 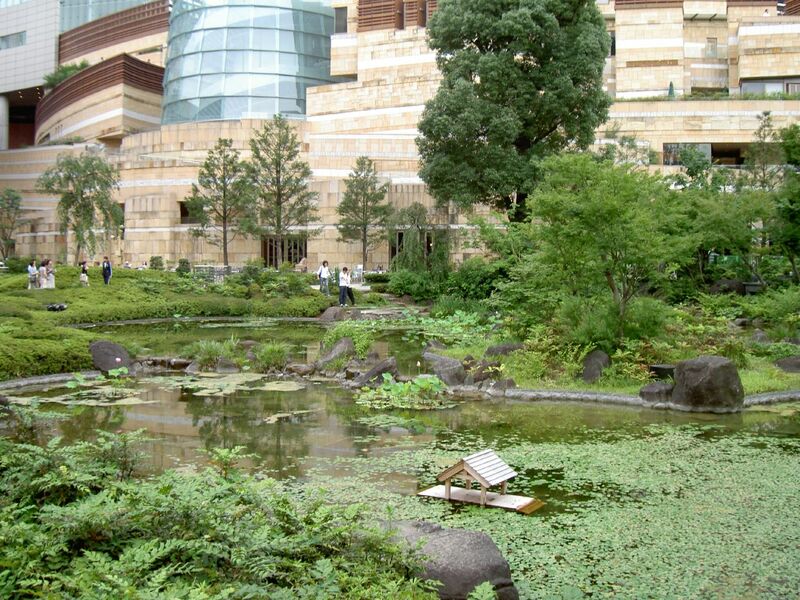 If the weather is good, take a trip out to the beautiful surrounding Japanese gardens.